Old Dominion Insulation’s team of industry experts are ready to team with you on your next project to deliver not only a product, but a service unlike no other. As your partner, we deliver a project that will exceed your expectations with a quality of work that is unmeasurable. We are ready to meet you. 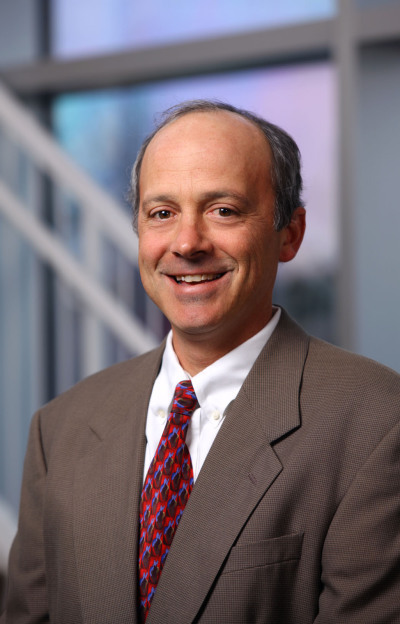 Jeff Davoud has been with ODI companies full time since 1997. He has spent fifteen years as a business development manager and project manager. 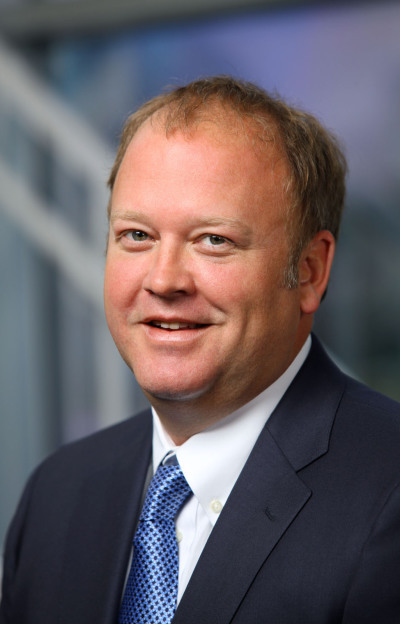 In 2012 he was named President and CEO of ODI as well as the other companies under the family umbrella. 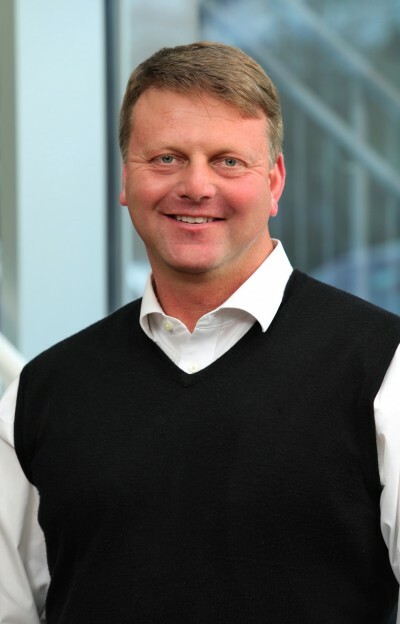 As President, Jeff oversees business development activities, future opportunities, as well as operations of the Family of companies under the ODI team. 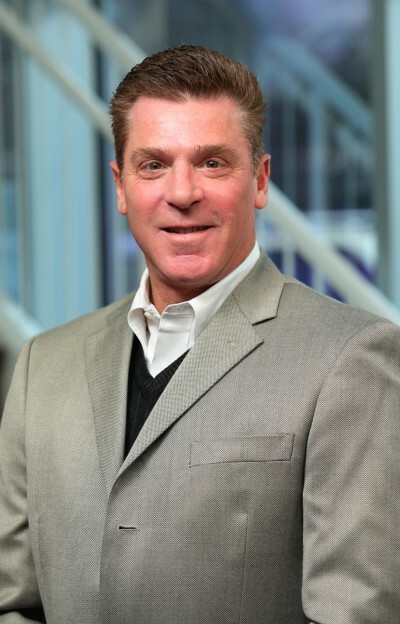 Jeff guides the future of the company through his, innovative outlook and involvement in the construction industry. In addition, he takes a lead role in communication with clients, vendors and owners. Jeff has a Bachelor’s Degree in Business Management from Ferrum College. 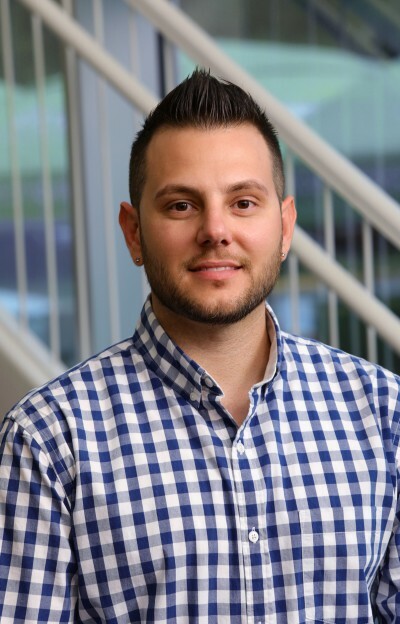 Chris has been in charge of Operations since 2005, Chris Davoud guides the future of the company through his promotion and apprenticeship training, professional development, team building and outreach activities. In addition, he oversees operations for the family of companies under the ODI team. 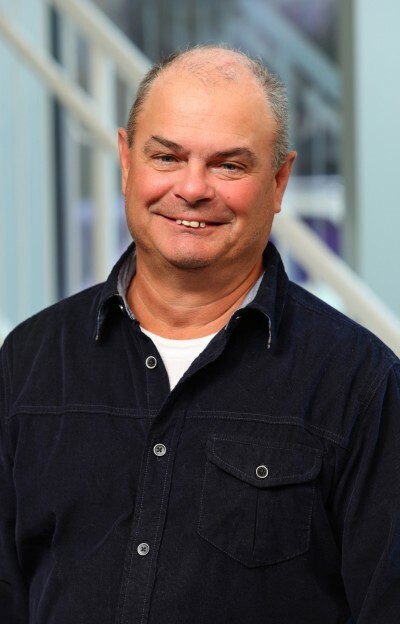 Chris began his career at ODI as a field apprentice in 1989 and rose through the ranks as Foreman, Superintendent & Head of Operations. 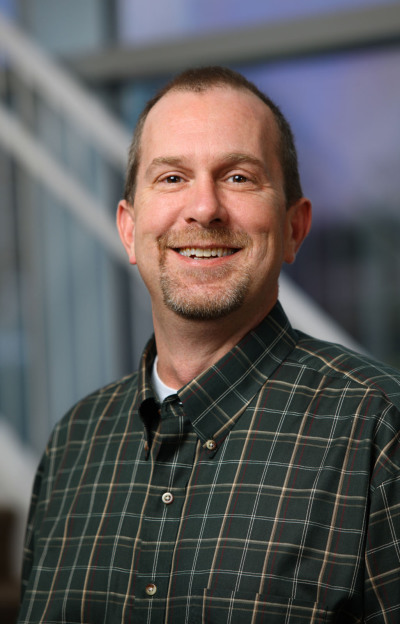 A graduate in Engineering from VCU, Randy Robinson leads the industrial division at ODI. When not on the job, you may catch Randy on his farm where he raises cattle. 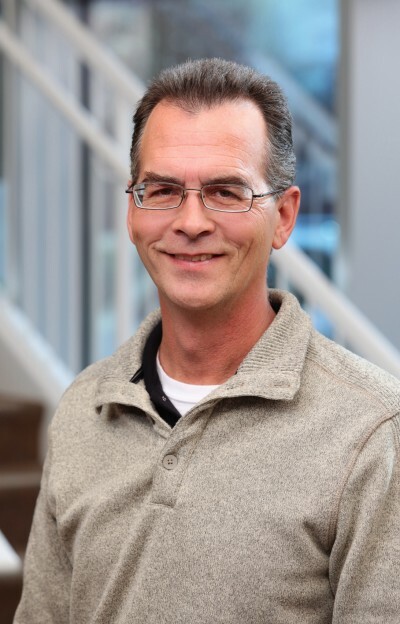 Randy is a dedicated ODI partner and has been with the company for 20 years. Vice President of Preconstruction, Andrew Cosby, brings close to 10 years of construction experience to the team at Old Dominion Insulation. His determination and importance to client satisfaction makes him the number one point of contact in this industry. He has been involved with projects all the way from Maryland down to Florida and across the US to Arizona. These projects range from Healthcare, Education, Government, Research, Data Centers, Higher Education, Hotels, Office Buildings, Prisons, Dormitories, Barracks, Sports Arenas and Museums. These past projects give him the knowledge to successfully and professionally deliver a project with the highest satisfaction. A graduate of Virginia Tech’s Building Construction program and former president of the Building Construction’s Sigma Lambda Chi honors society, Andrew’s core beliefs are what drives him every day. These core beliefs include leadership, professionalism, communication, and determination. He understands that without these, a project cannot be completed. Something you will realize when working with him. Andrew’s interests include, but are not limited to biking, golf, fishing, light carpentry, and more. As an outgoing individual, he is always open to trying new things. Nick started formally working in the construction industry in 1999. He graduated from the Pennsylvania College of Technology with a B.S. in Construction Management in 2006. After graduation, he started working for an international CM firm as a Project Engineer, and worked through the ranks to Project Manager by 2011. Nick managed multiple projects in the Commonwealth of Virginia; working on projects at the Virginia State Capitol, UVA, the College of William and Mary, Capital One, Bank of America, VCU, Virginia Tech and for the Virginia Community College system. Nick has worked on projects ranging from $250K to $120M prior to starting with ODI. Joining the ODI team in May of 2016 as a Project Executive, Nick is responsible for insulation projects priced at $300K and above. He brings a solid construction management/ GC background to our team. Paul Banks has been in the Insulation Industry for over 35 years and is a master of his trade. He started working in the field as a young apprentice and three years later moved into the office as a project estimator and manager. Paul joined Old Dominion Insulation in 1999. He is an avid family man and enjoys seeing his grandchildren. When he gets away from work, he likes to spend his time riding his jet ski, golfing, and drinking wine. 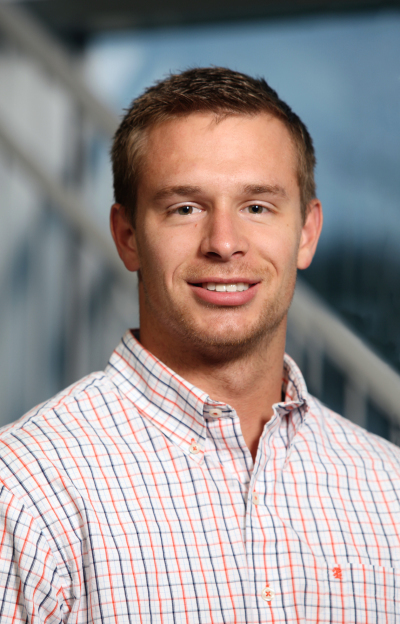 Justin Houck is an Estimator and Project Manager for the Richmond, Virginia office of Old Dominion Insulation. He joined the ODI team in June of 2009 as an insulator after obtaining his B.S. from Virginia Tech. His enthusiastic work ethic paired with mechanical aptitude and staggering loyalty to both the customer and ODI, has made him an important part of the insulation industry he represents. Determination, hard work, commitment, communication, and vision are key fundamentals in successfully completing any project. Justin is a loyal husband and father of one. Whether it is on the water fishing, in the woods hunting, working on a motor, or simply improving his home, he is in his element in the outdoors. He is always looking to expand his knowledge and abilities by trying new and challenging things. 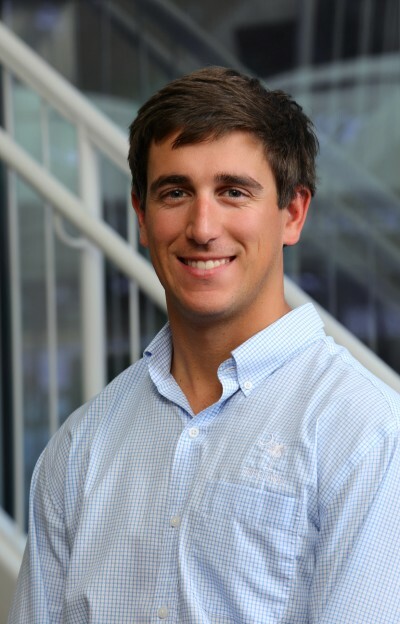 Tyler is a project manager & estimator for Old Dominion Insulation. He joined the ODI team after graduating with a Bachelor’s Degree in Mechanical Engineering from Virginia Commonwealth University in the spring of 2014. Tyler firmly believes in the values of honesty and integrity in the work place. In his spare time he enjoys deer hunting, bass fishing, golf, and snowboarding. Robert Schwartz joined the Old Dominion Family in October 2016 as an Estimator/Project Manager. Robert attended HVAC and Plumbing trade schools directly out of high school. After working in the field for a short period of time with a mechanical contractor, Robert quickly transitioned into the project estimator position. He then worked for an Insulation and Specialty Contractor in the Richmond area. While there, he gained a great deal of knowledge for the heat tracing and freeze protection industry. Since joining ODI, Robert continues to specialize in heat tracing bringing a great deal of information and experience to our team. He is thrilled with his role here at ODI. Outside of the workplace, Robert enjoys spending time with his wife and playing the guitar. He has a 24 year old son who will be graduating from VCU in the spring. Robert also enjoys small construction projects around the house. Josh Smith is the Purchasing Manager for Old Dominion Insulation. He has a Bachelor’s Degree in Mechanical Engineering from Virginia Tech. 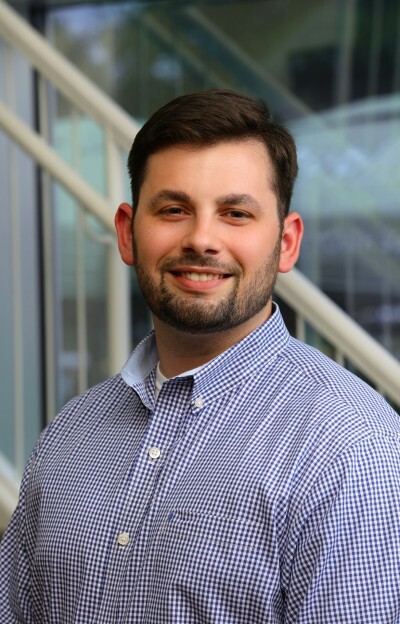 Josh worked on the nuclear systems of submarines and carriers at Norfolk Naval Shipyard before joining Old Dominion Insulation in March of 2014. He strives to provide quality service to all his customers. On his off time he enjoys playing sports, going to breweries, and hanging out with friends. 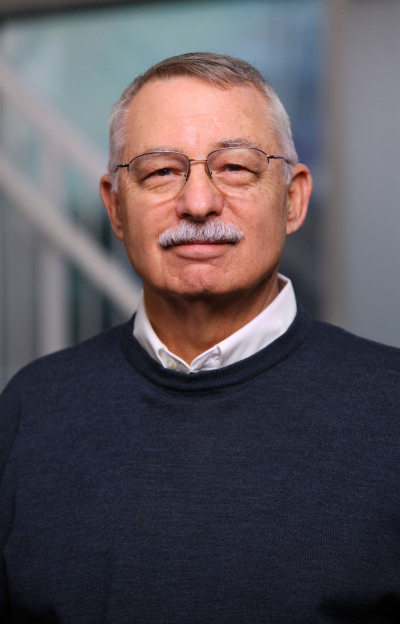 Billy Frankart is an Estimator/Project Manager for Old Dominion Insulation. He earned his Bachelor of Science from Old Dominion University in 2013. Upon completion of graduation, he began his Project Management career in Richmond. After a few years of managing commercial insulation projects throughout the state, Billy joined ODI in May of 2017. When away from the office, he enjoys spending time with his family and friends, playing golf, going to breweries, and taking on various projects around the house. Ronnie joined ODI in 2002 as an insulation technician. He shortly became a Foreman and ran one of ODI’s largest projects to date. 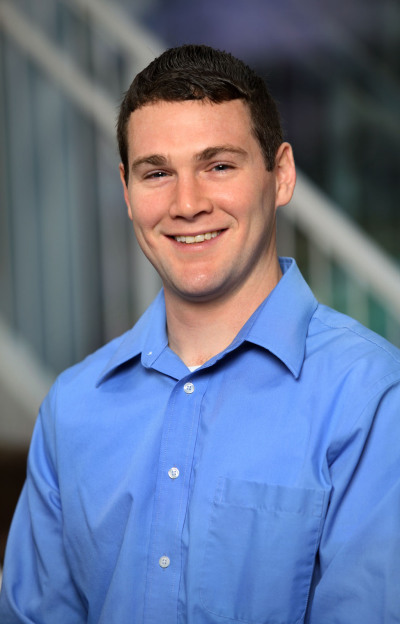 His performance and professionalism led him into an Estimator/Project Management role. To date, Ronnie has managed over 10 million in insulation work as a project manager. A Richmond native, Ronnie graduated from VCU in 1993. He is a devoted husband and a father of 3. In his spare time Ronnie still enjoys fishing, golfing, football, and taking the occasionally trip to the beach with his family. 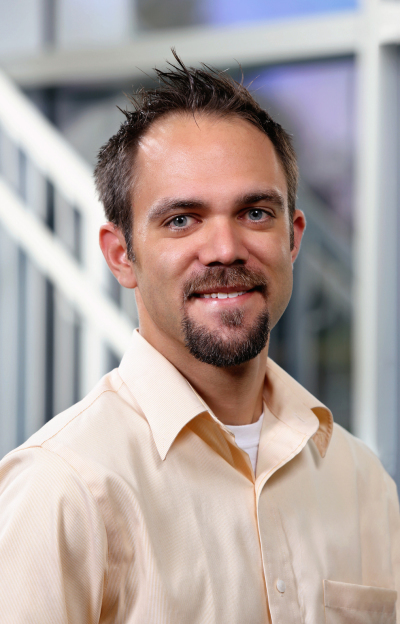 Justin brings 13 years of industry experience to his role of Estimator/Project Manager at ODI. After a few years in HVAC service, Justin obtained a B.S. in Mechanical Engineering from VCU while continuing to work. His persistent attention to detail along with multi-million dollar project management experience provide success for ODI’s clients. Justin’s passion for outdoor sports include mountain biking, personal watercraft racing, surfing, and fishing. Shannon Derr is an Industrial Project Manager and Estimator for the Richmond Office of Old Dominion Insulation. 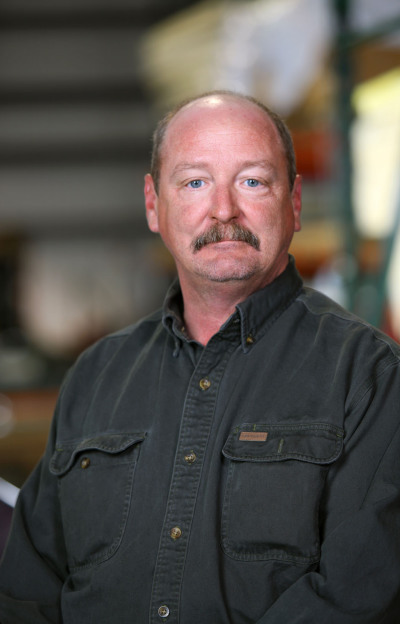 He first entered the industry when he joined Old Dominion Insulation in December of 1996. He values client relationships, and diligently strives for excellence in everything that he does. He is happily married and has three children. As a covenant partner with Freedom Life Church, he volunteers his time in the Men’s Ministry and Building and Grounds Ministry. He is a life-long Washington Redskins fan. He is a music lover, and has played drums since 1991. 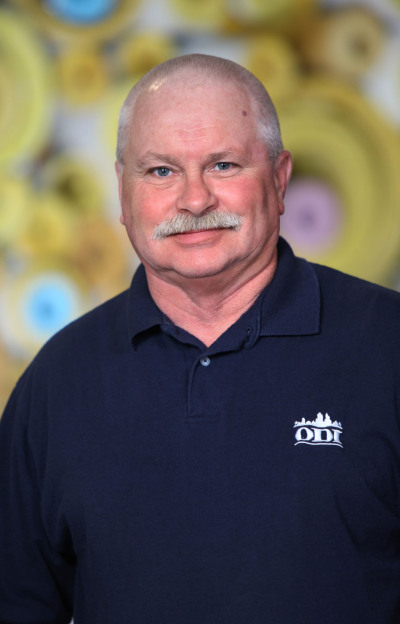 Doug Bowles is one of ODI’s first employees. 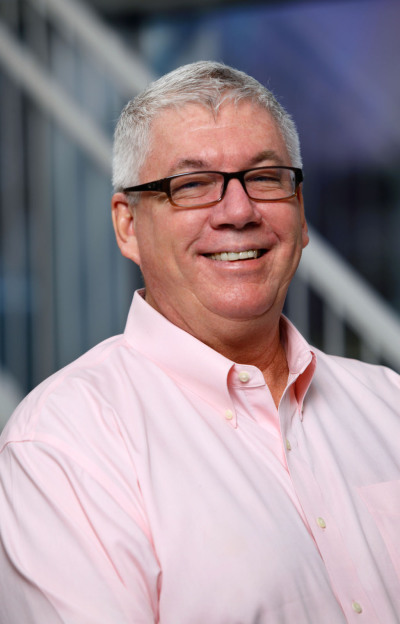 Starting as an insulation technician in 1981, Doug persevered and quickly become ODI’s Senior Construction Manager. To this date, Doug Bowles still impresses the team and the clients. When not on the job, you may catch Doug with his wife and 2 children. His favorite hobbies include hunting, fishing, and four wheeling. 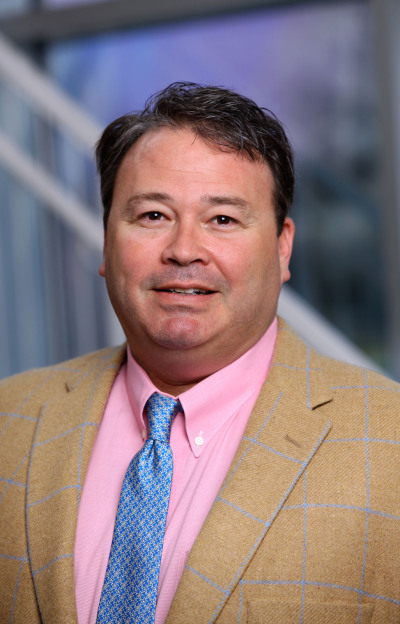 Starting as an Insulation Technician in 1996, Steve McDonald worked his way to become a Construction Manager that heads up all work in Western and Northern VA as well as the D.C./Maryland market. Steve leads a team of 120 insulators which have put in place over 50 million dollars of insulation work with the largest project being 4 million in Washington D.C.
Steve is a dedicated family man who has been married for 20 years. He enjoys spending time with his 3 children and 1 grandchild. In his spare time you can catch Steve either hunting, fishing, and coaching baseball to his son’s travel team. Steve Isler has been in the insulation business since 1977. He has held many roles including owning his own business, project manager, estimator, designer, and construction sales. He is a graduate of North Carolina State College where he studied engineering from 1962-1967. Steve is a dedicated businessman and his professionalism is unmeasurable. Terry Moody has been in the Insulation Industry for 28 years. He started his career as an installer before becoming an estimator and project manager. He worked as a branch manager in Durham, North Carolina prior joining the ODI team. Terry works out of our office in Siler City, North Carolina. Outside of work, Terry spends his free time watching his kids play sports and playing golf. Mike is originally from Northern Virginia, but has lived in North Carolina for 20 years now. He works out of our office in Siler City, North Carolina. A 2nd generation insulator, his father taught him everything he knows. Mike is a proud father of two sons, and four stepchildren. His children are grown, and he and his wife are now empty nesters. Outside of the office, Mike loves sports especially ice hockey, the outdoors and the Caribbean. Fredy joined the Insulation Trade as a Helper in 2003. He quickly worked his way up to the management level, and in November of 2016 became a member of the ODI family. Fredy is currently pursuing a Bachelor’s degree in Mechanical Engineering. 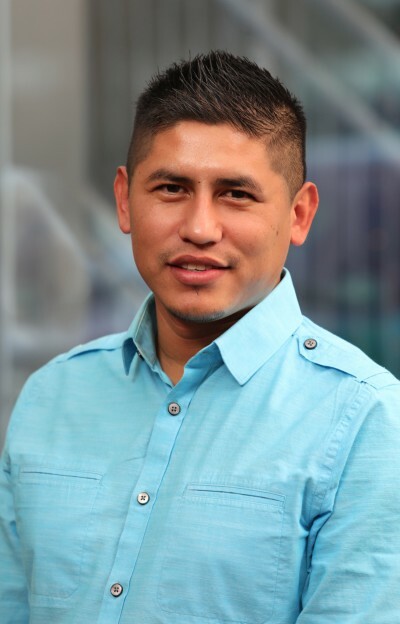 Fredy is intrigued by how machinery operates, is a passionate father of 2 boys, enjoys the outdoors, and loves to partake in pick-up games of any sport. 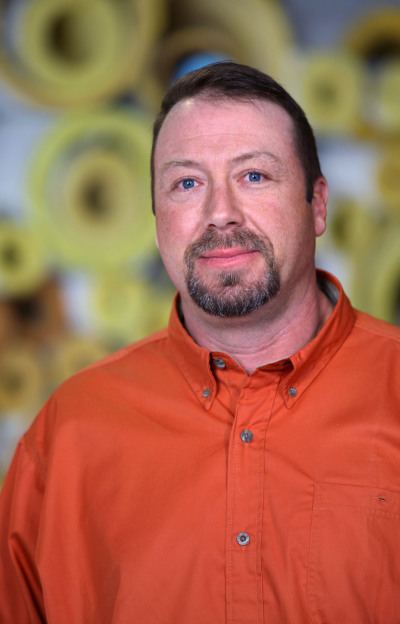 Matt comes to Old Dominion Insulation with over 12 years of combined experience in construction, manufacturing and facilities project management. A South Carolina native, Matt graduated from The University of South Carolina. Matt is the Branch Manager for our office in North Charleston. 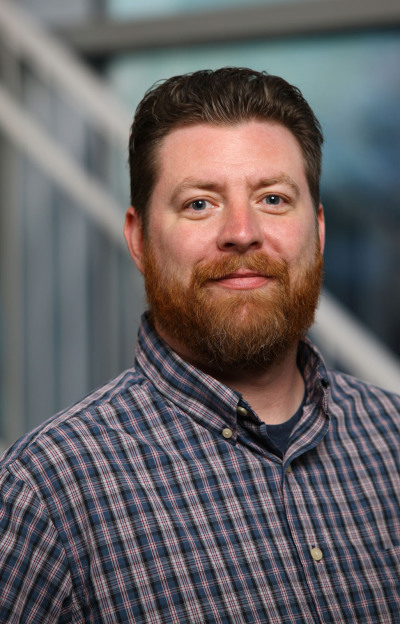 With a proven ability to interface with customers, government agencies, company executives, stakeholders, and internal and external suppliers, Matt brings great input and new ideas to our team. Lee West has been in the insulation business for 32 years. He comes to ODI with experience on all facets of the business from being a helper, mechanic, supervisor, project manager, to owning his own company. Lee is a dedicated family man. In his spare time, his passion is riding his Harley. 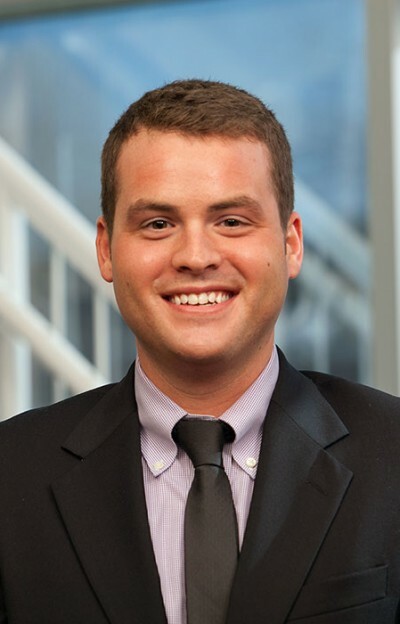 Diedrich is a graduate of The Citadel in Charleston, South Carolina with a Bachelor’s of Science in Civil Engineering. He has two years of experience as a Project Engineer with one of the Charleston region’s most premier general contractors of large building projects. 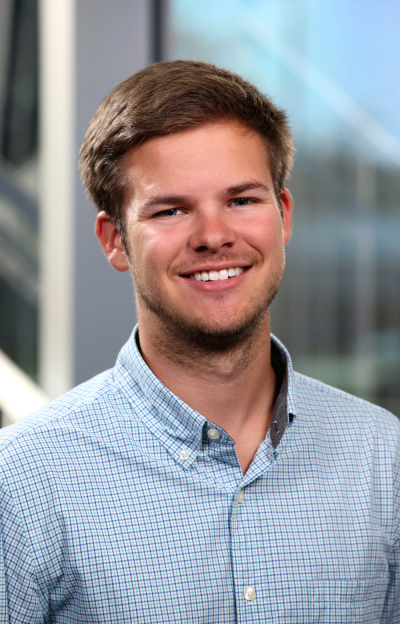 He has also interned several summers for one of South Carolina’s major electric power producers. 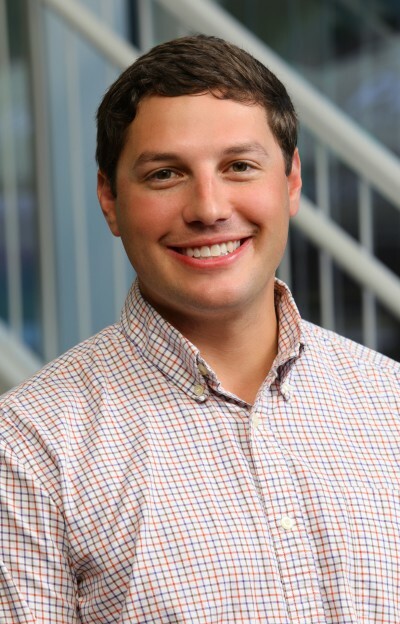 He joined ODI as an Estimator & Project Manager in our emerging Charleston office. A South Carolina native, Diedrich grew up in McClellanville, a rural area just outside of Charleston. He enjoys spending his free time with his black lab George, hunting, fishing and out on the boat with friends and family. Tim Hudak joined Old Dominion in November 2016, and brings with him 30 years of construction management and leadership experience. Prior to joining the Old Dominion team, Tim successfully owned and operated his own construction companies for 25 years. 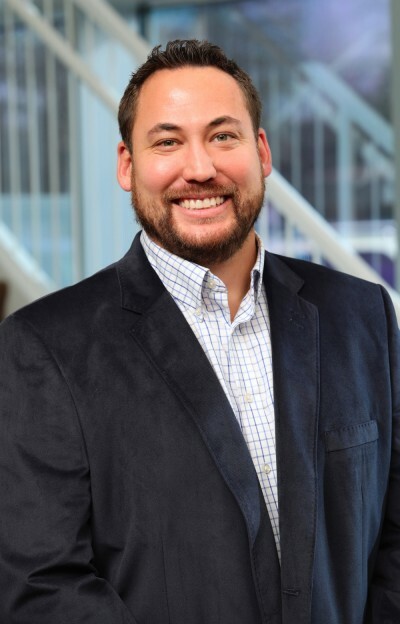 As a Branch Manager for Old Dominion, Tim will oversee new business activities designed to expand the Old Dominion operations in the Baltimore/Washington area. He will pursue new business opportunities in the Federal, State, and private sectors. Tim’s deep knowledge of each of these business sectors will help Old Dominion establish a strong foundation in these new market sectors. Tim has a diverse background and history in the construction, mechanical insulation, and abatement industries serving the Baltimore-Washington Metropolitan Area. Tim managed to secure large contracts with several large private sector clients as well as the Federal and State Governments. Tim has been affiliated with such associations as ABC Baltimore as well as AGC of DC along with many others. Tom started his career right out of school. He began working in the field and worked his way up over the years to job site foreman. 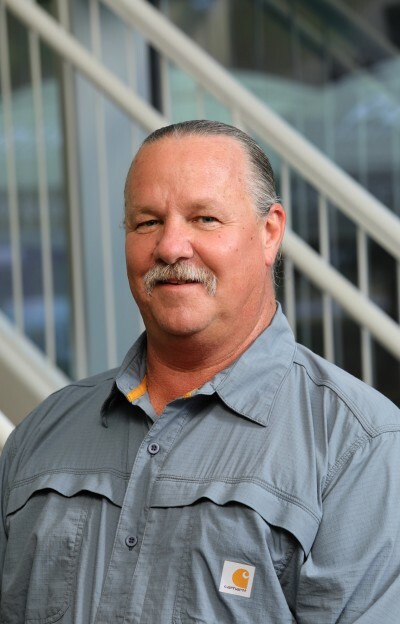 He has shown his leadership skills in the field and has worked his way to become a field superintendent for many insulation companies over the years. Tom joined Old Dominion Insulation in November 2016. Tom will run and manage the day to day field operation of Old Dominion Insulation in our Baltimore office. Tom also has been trained in to estimate projects, so his skill will definitely be used to bid projects in the Baltimore/Washington area. Anabella Perez landed in ODI doors one February day in 2006. Annie (known to many ) is native from Panama Republic. 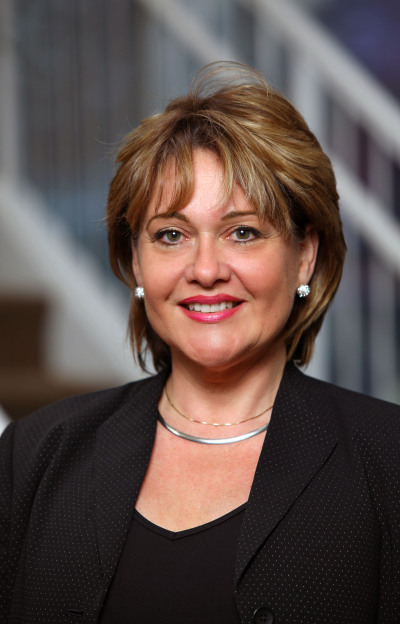 Anabella studied Law, has a BS in Occupational Safety & Health, and is working towards her Masters at CSU.